Iran’s ambassador to the United Kingdom Hamid Baeidinejad has condemned President Donald Trump’s decision to withdraw the US from the Nuclear Weapons Treaty with Russia, warning that such a move would lead to a cold war again. In a tweet on Monday, the Iranian ambassador wrote that the treaty on destruction of mid-range missiles has played an important role in preventing a nuclear arms race and reaching a state of equilibrium in global security. The withdrawal from the Intermediate-range Nuclear Forces Treaty known as INF and the reintroduction of nuclear missiles will lead to an intensification of the Cold War and global strategic instability, he added. Trump told reporters on Saturday that he intended to withdraw the country from the INF Treaty, signed by the Soviet Union and United States in 1987 during the final years of the Cold War. The INF Treaty was signed by former US President Ronald Reagan and his USSR counterpart Mikhail Gorbachev and remains the only live Cold War-era arms control agreement between the two countries. 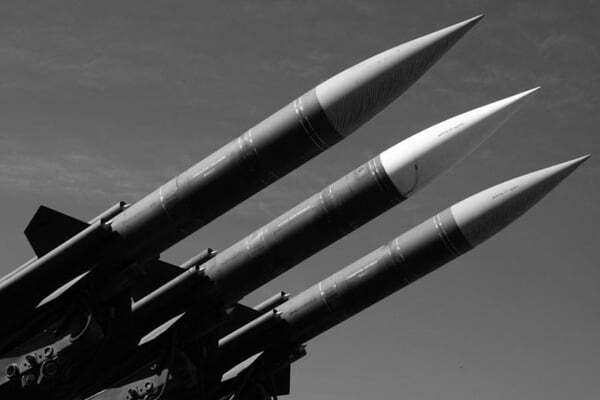 The treaty required the US and Russia to permanently eliminate their stockpiles of ground-based nuclear and conventionally armed ballistic and cruise missiles with ranges of roughly 300-3,400 miles, and to refrain from developing or testing such missiles.